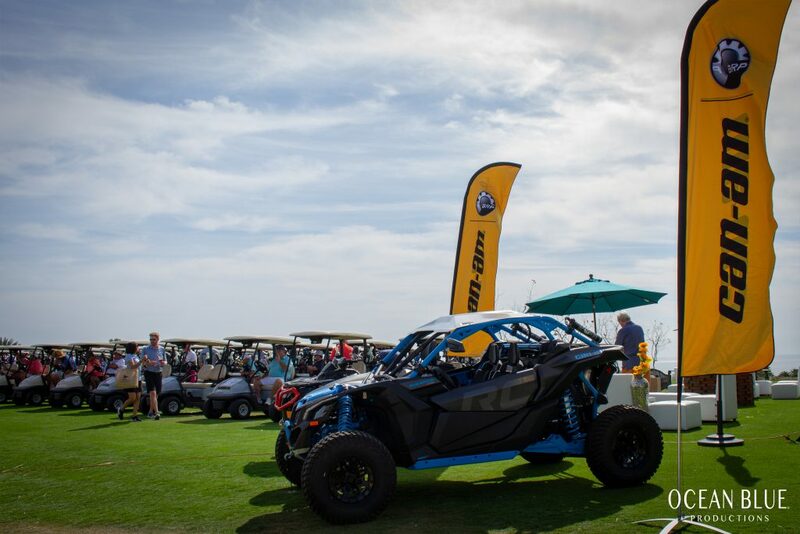 Low & Slow! 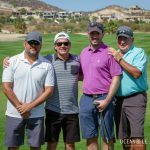 The Hole Enchilada Is Back! 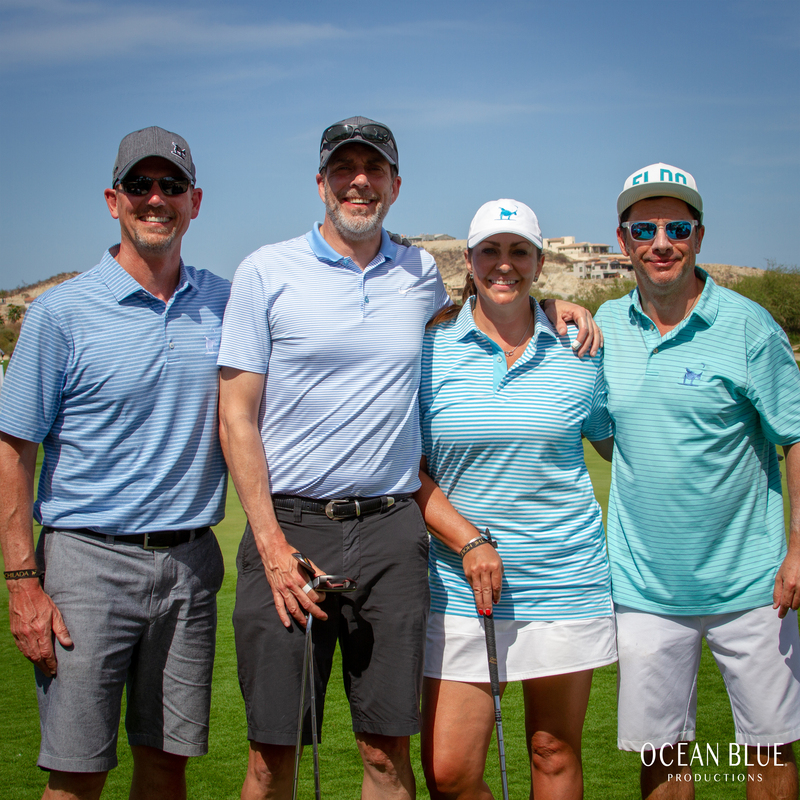 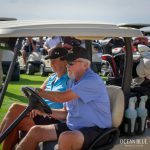 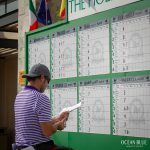 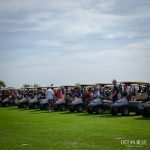 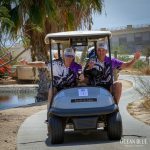 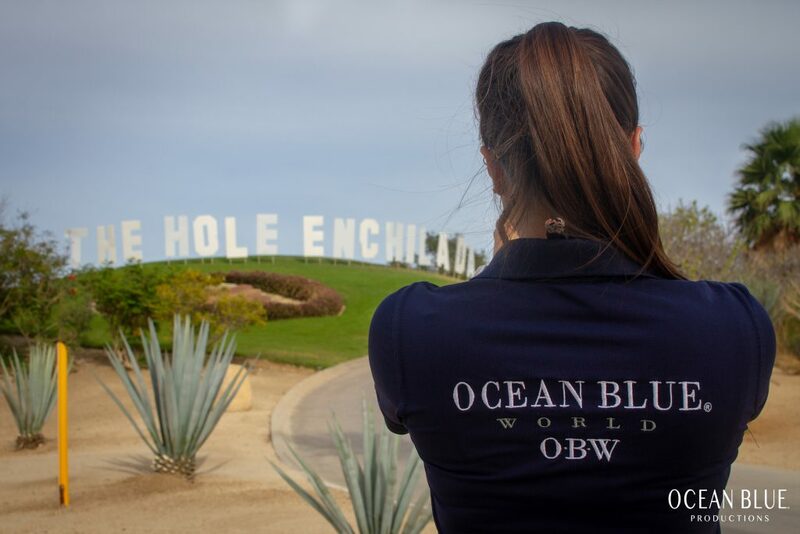 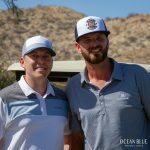 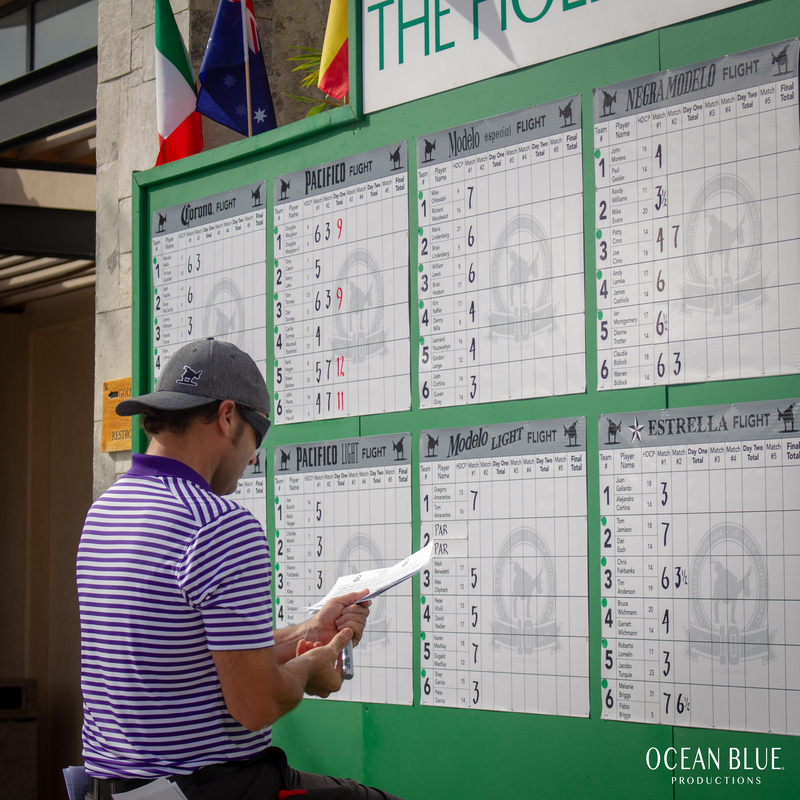 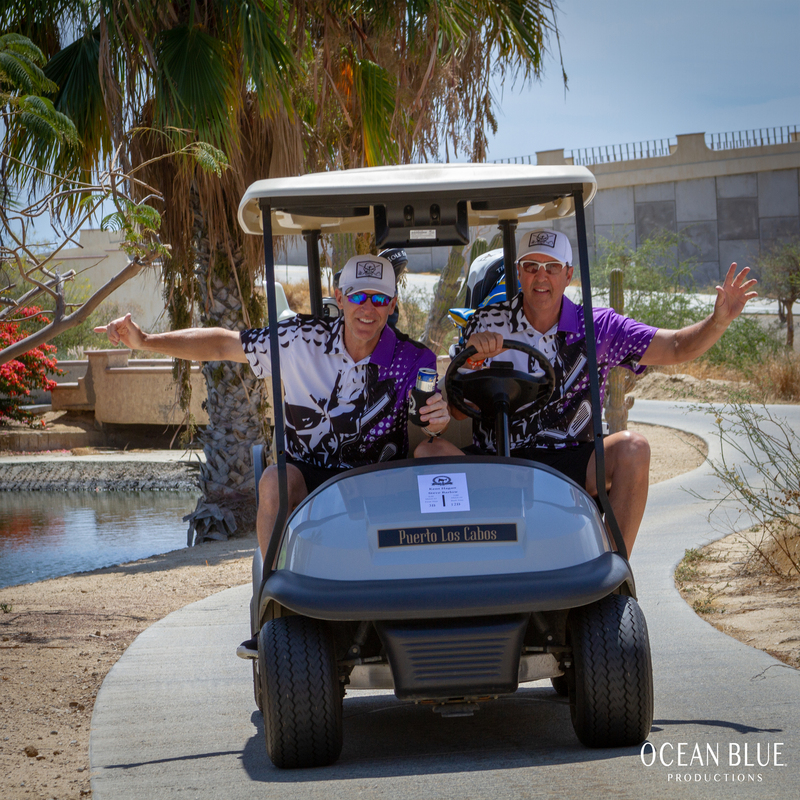 Ocean Blue World takes you #BehindTheScenes at this year’s The Hole Enchilada in beautiful Los Cabos, Mexico. 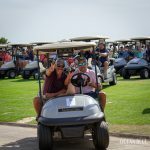 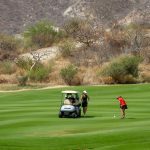 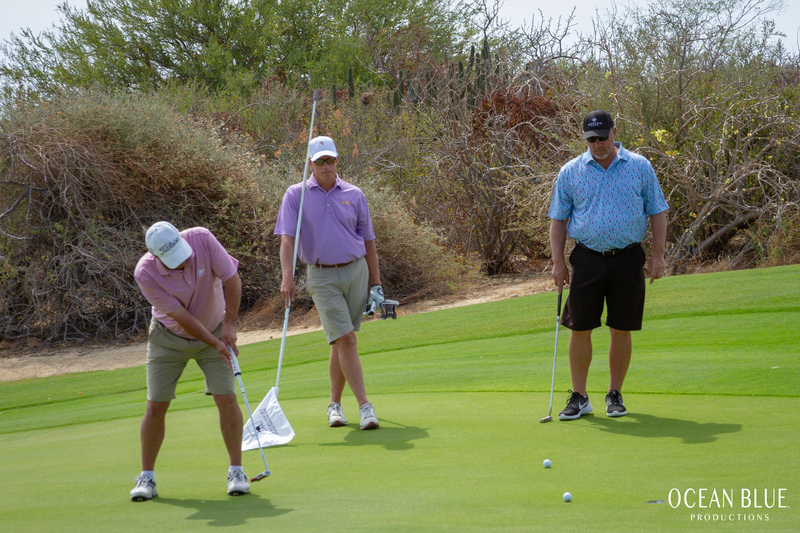 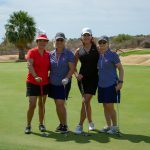 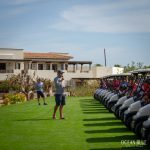 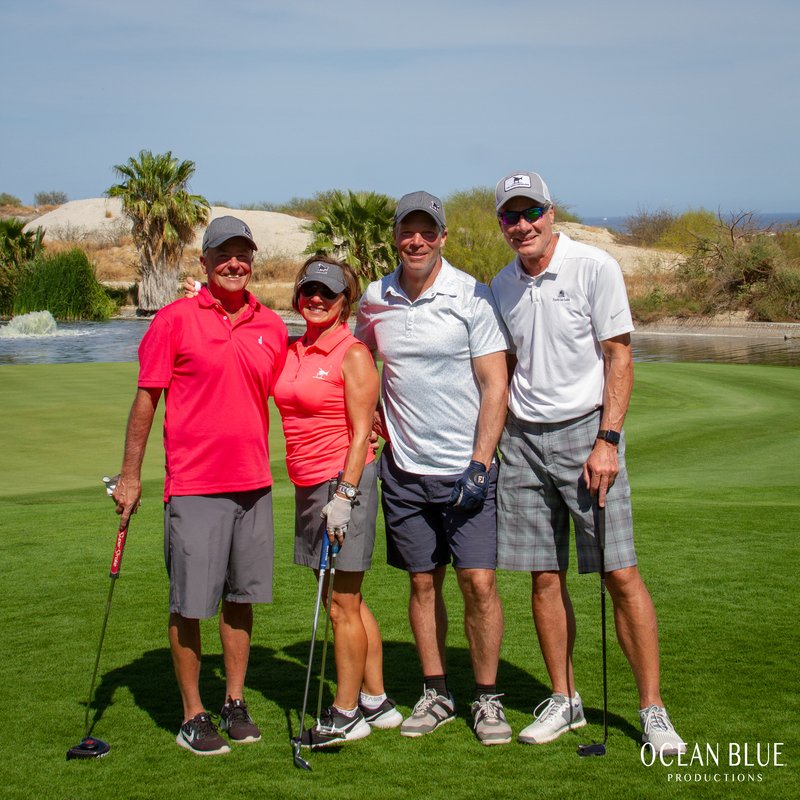 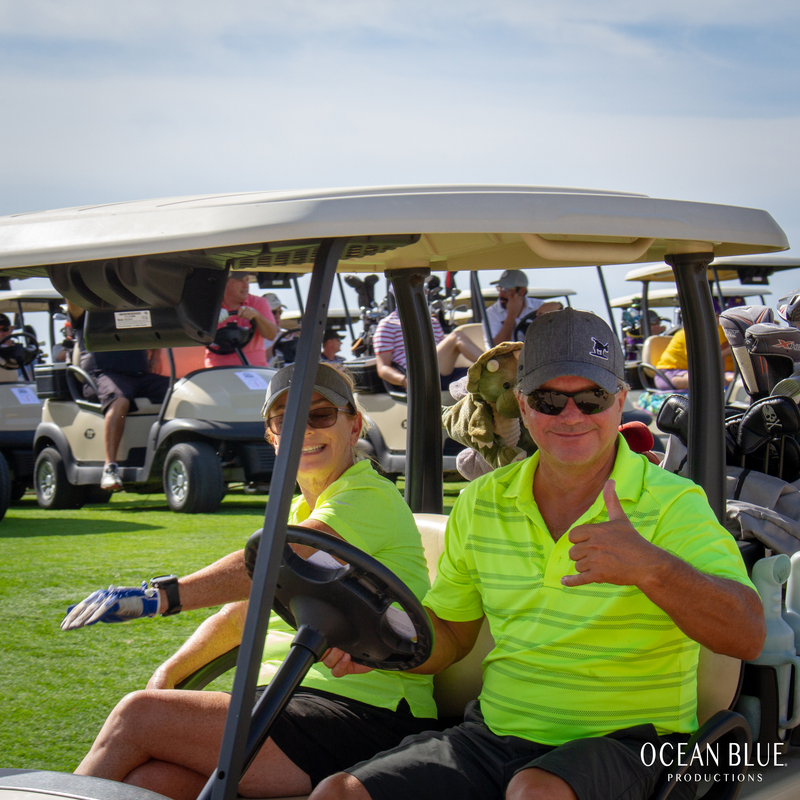 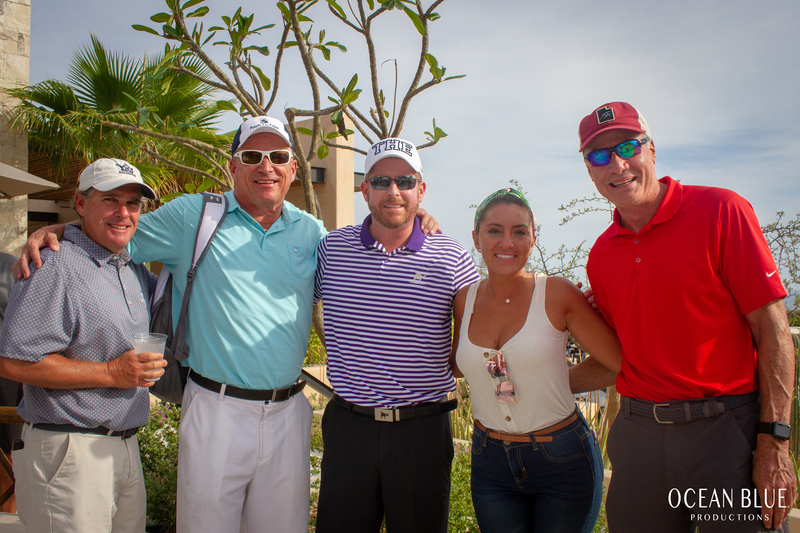 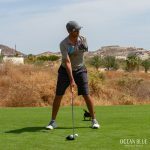 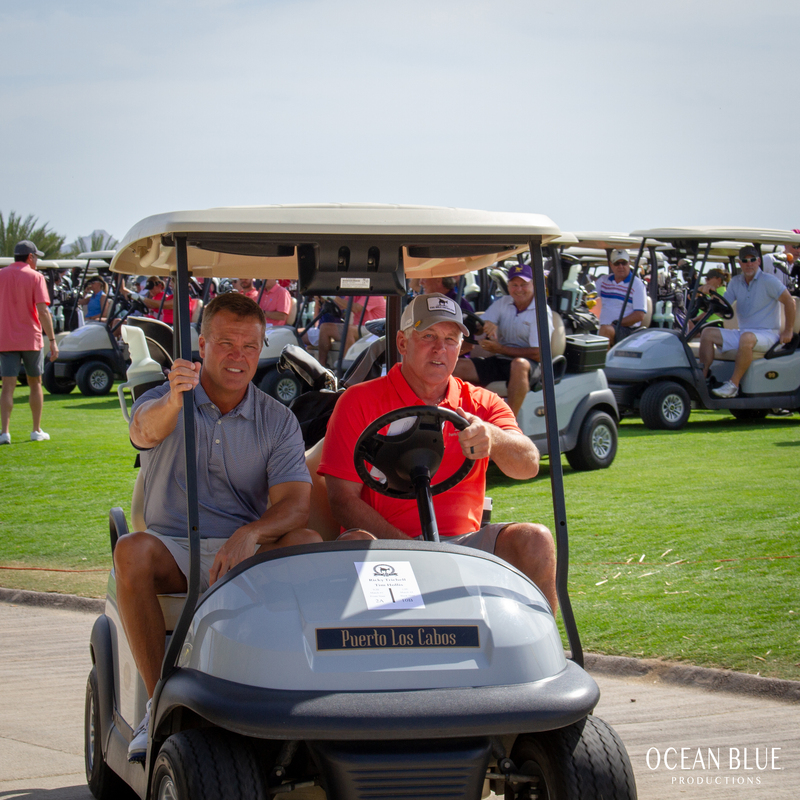 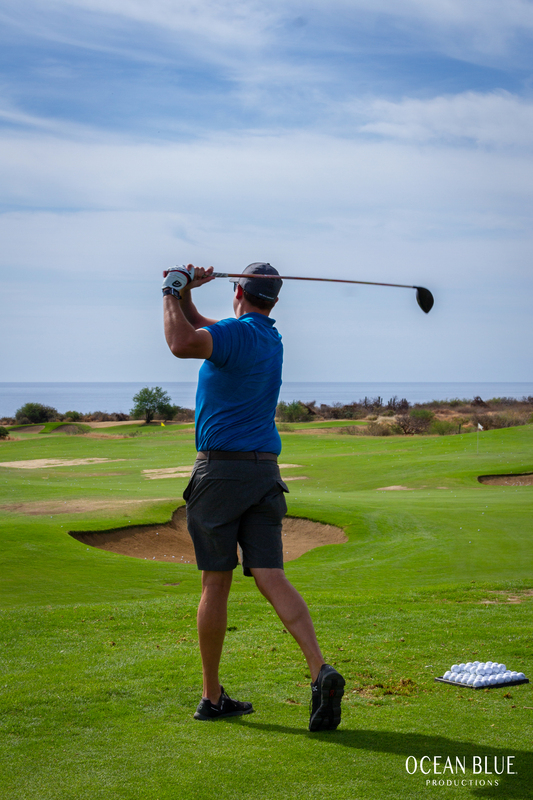 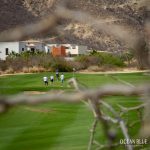 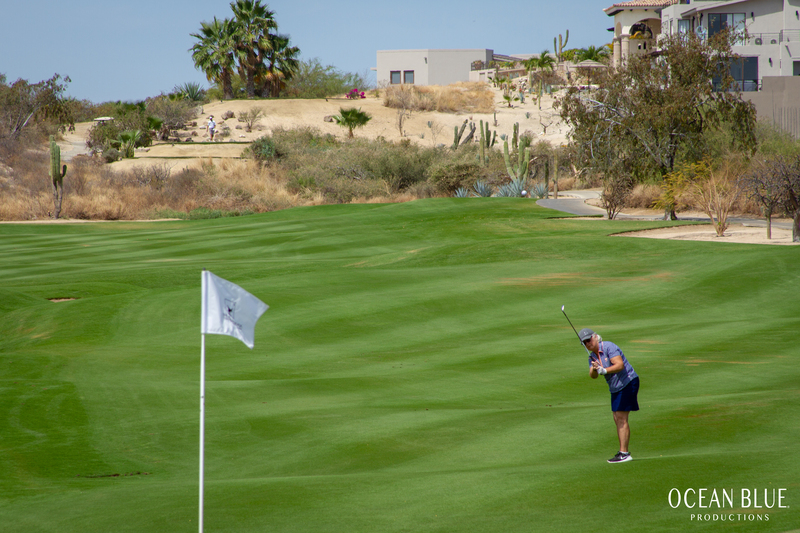 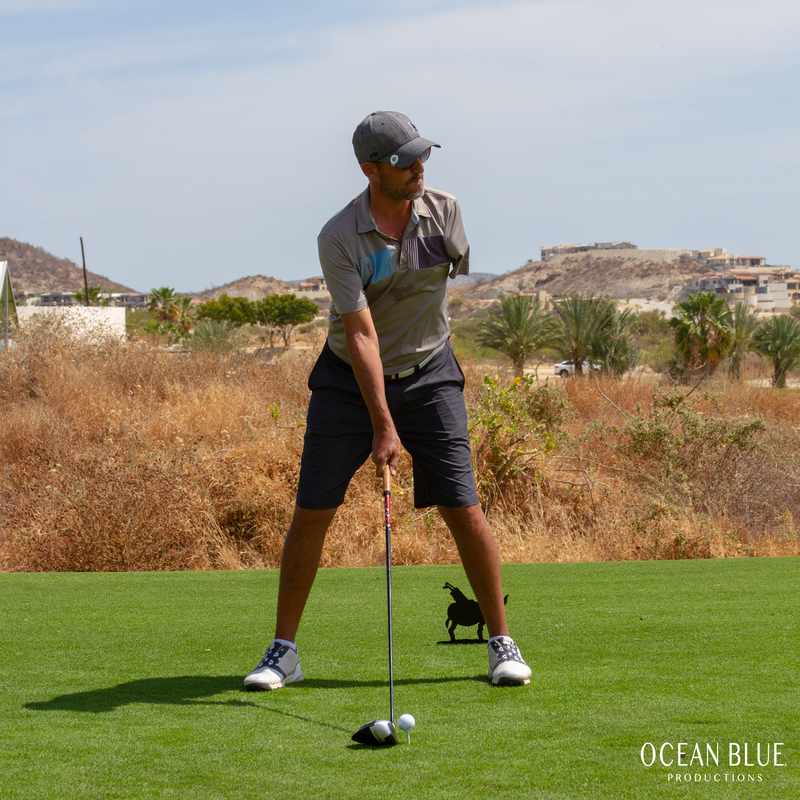 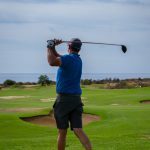 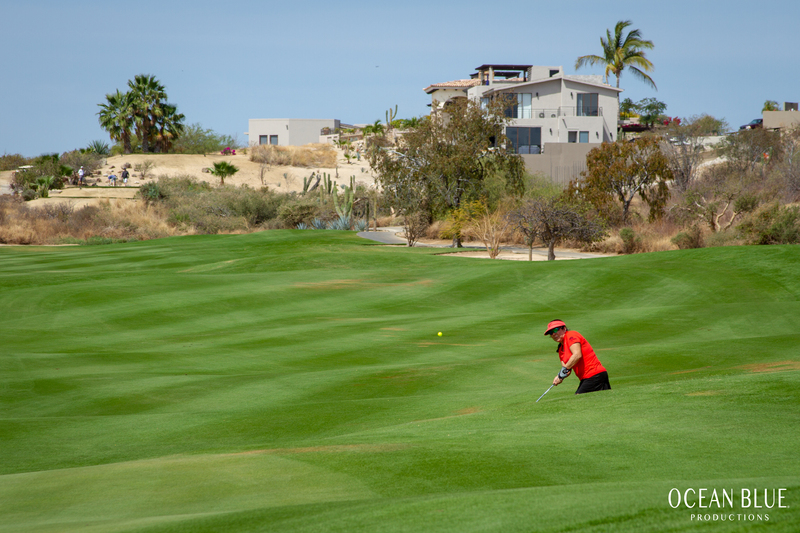 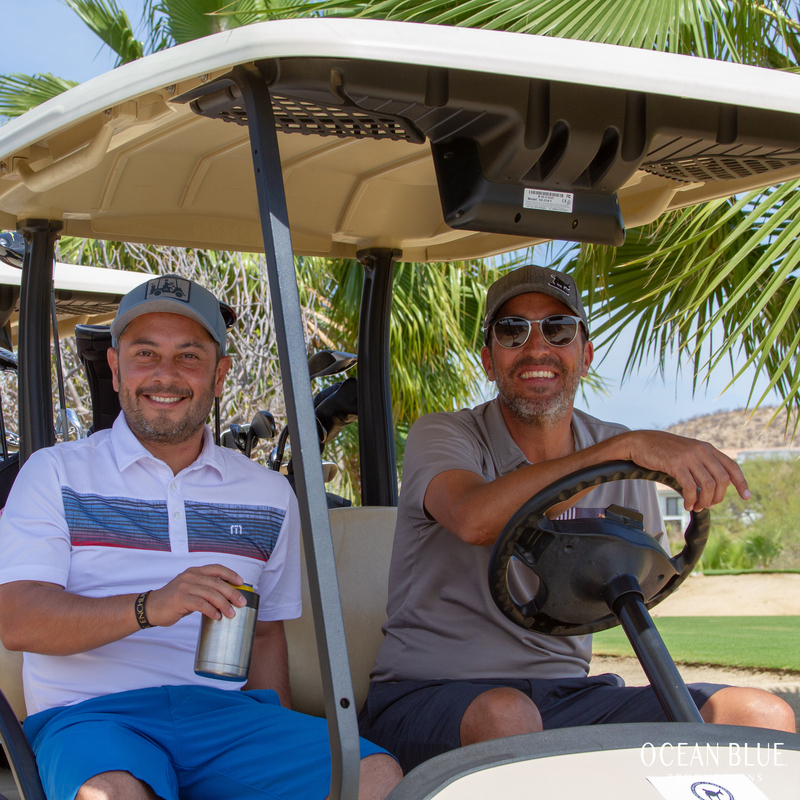 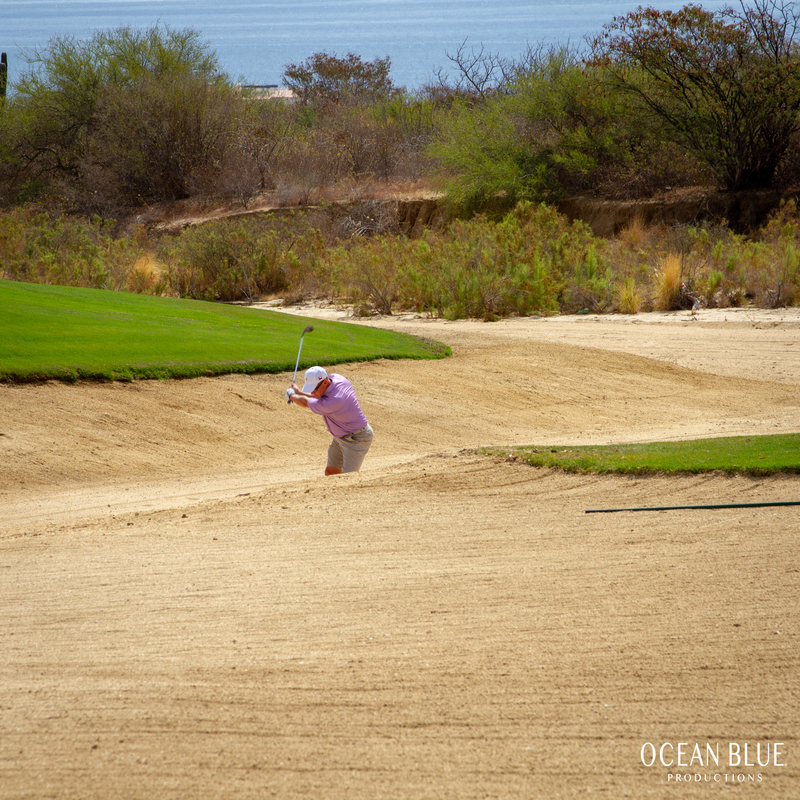 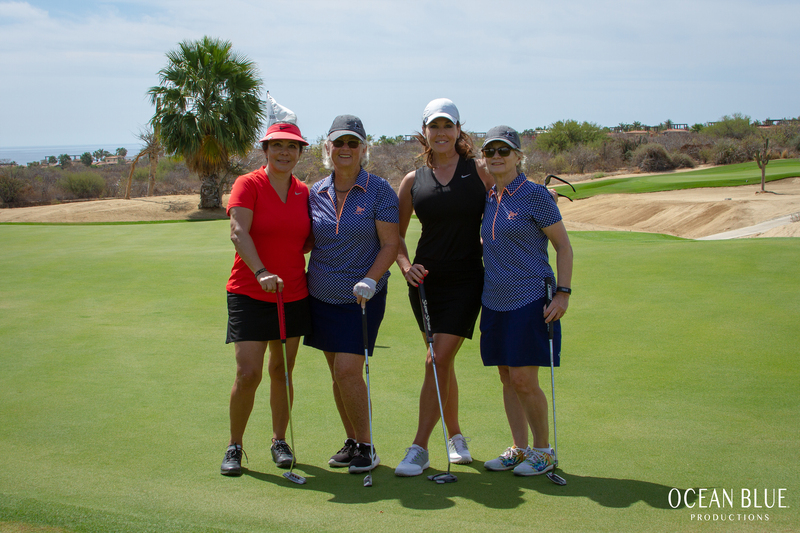 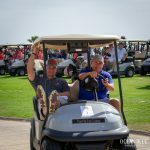 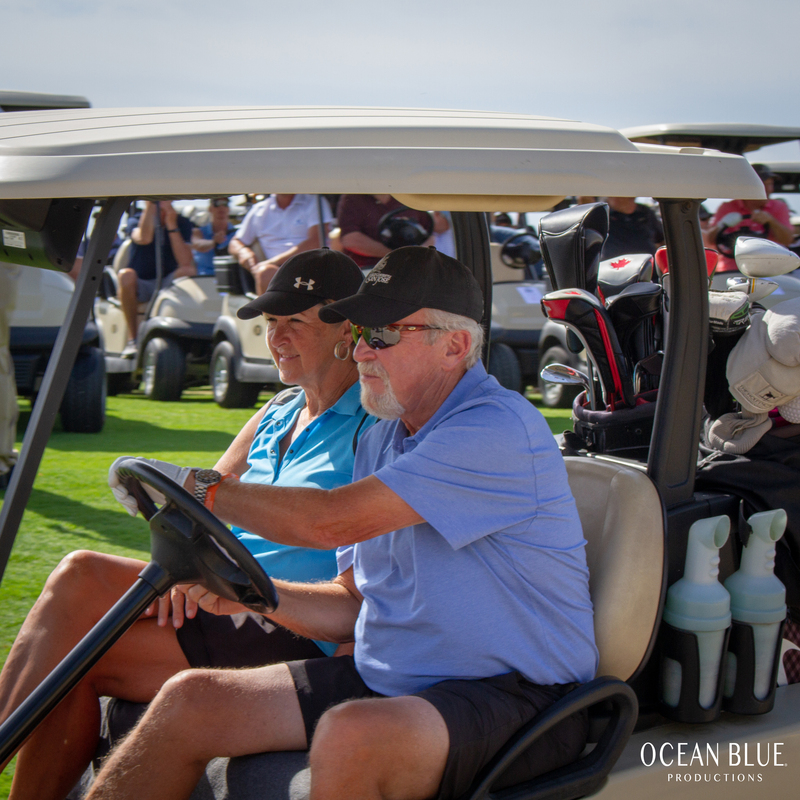 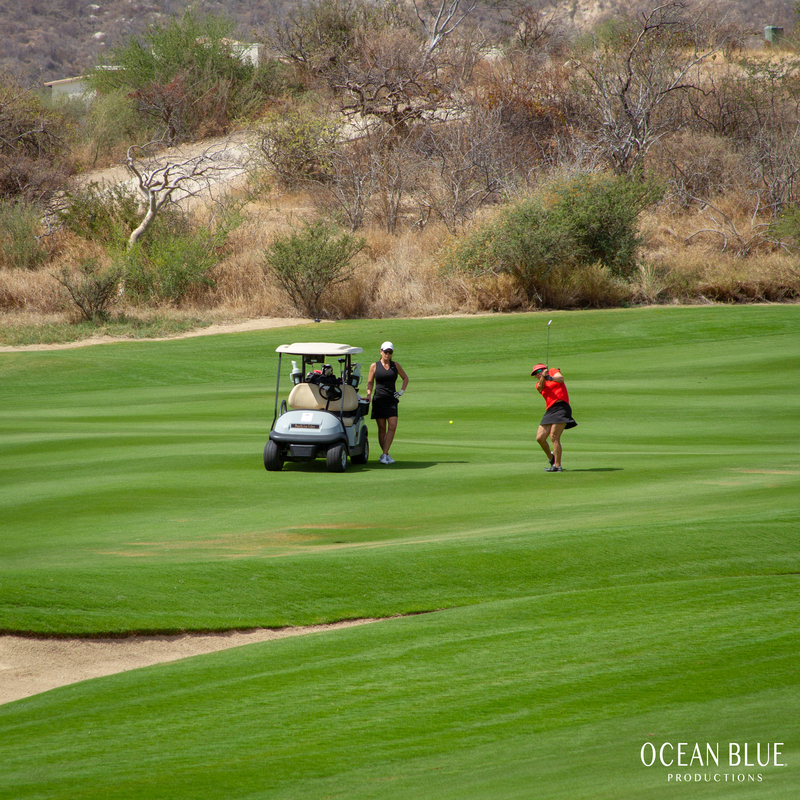 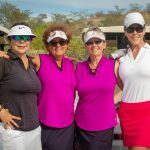 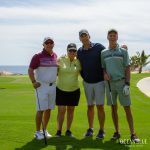 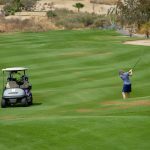 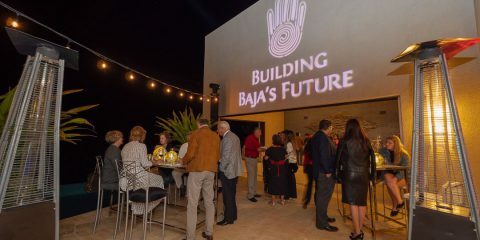 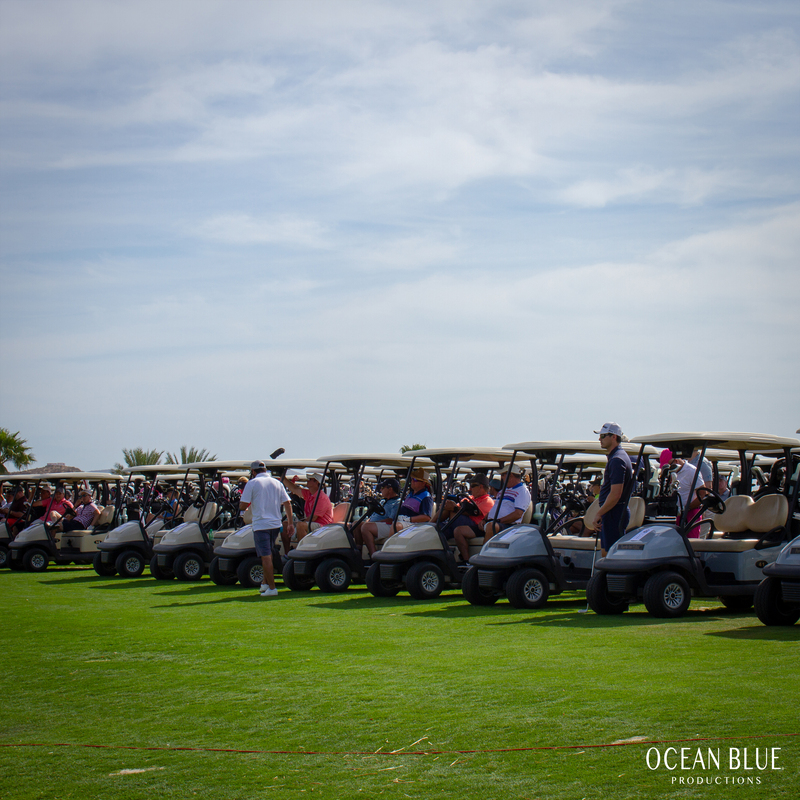 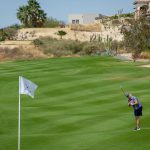 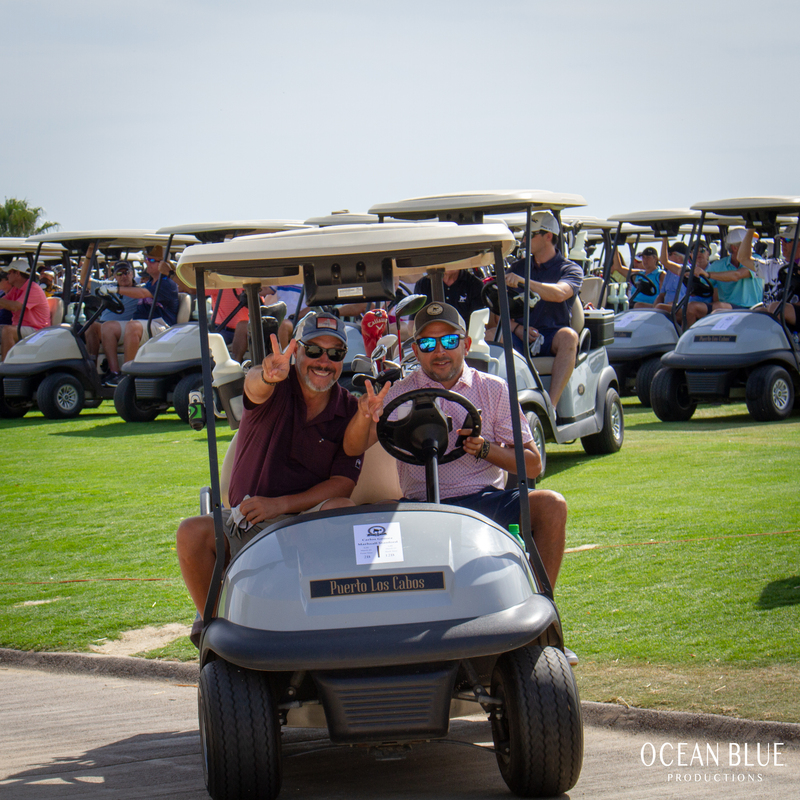 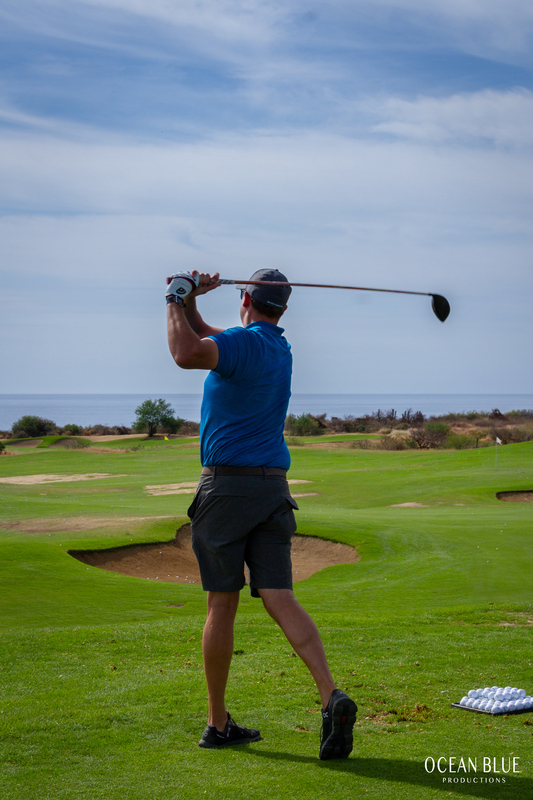 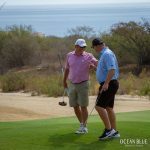 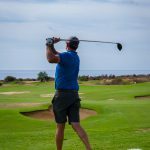 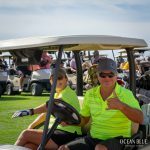 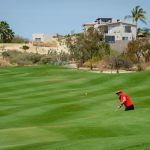 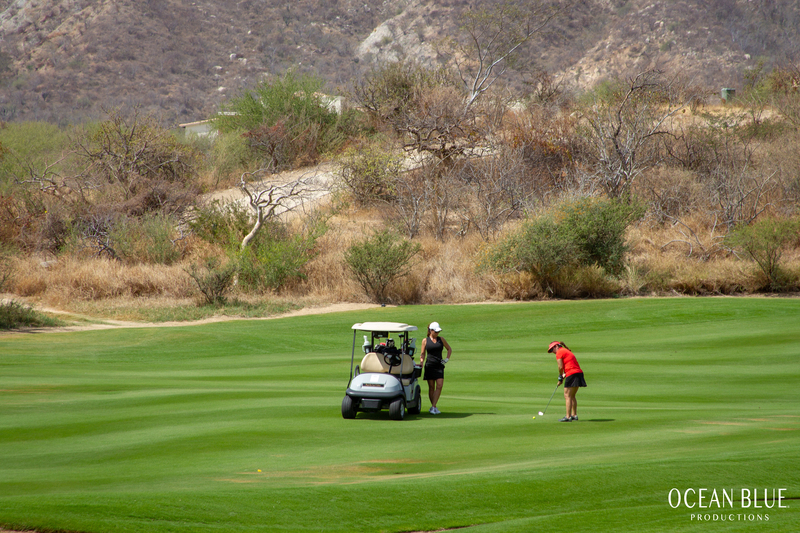 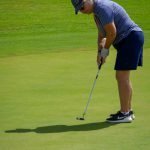 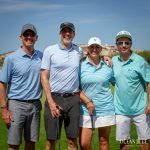 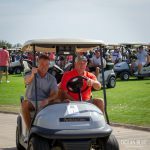 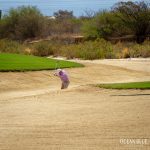 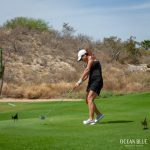 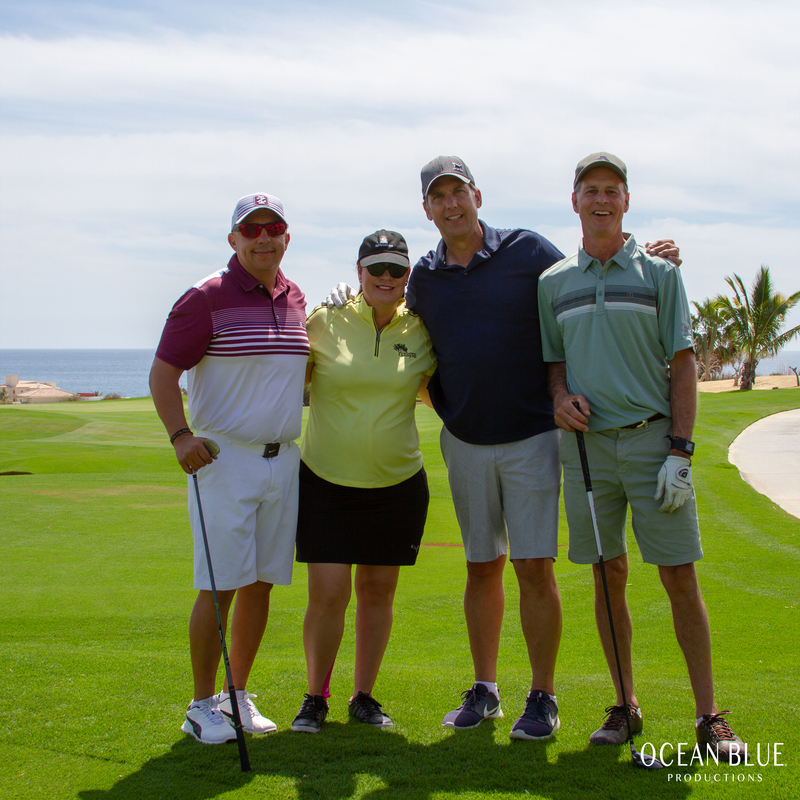 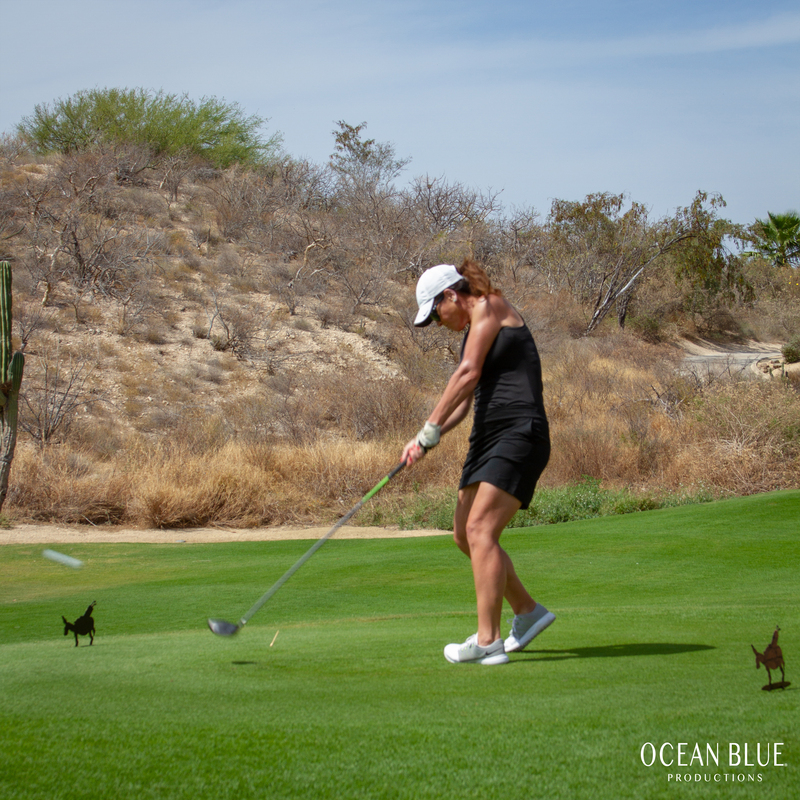 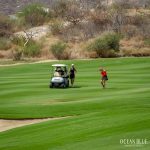 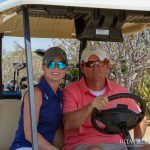 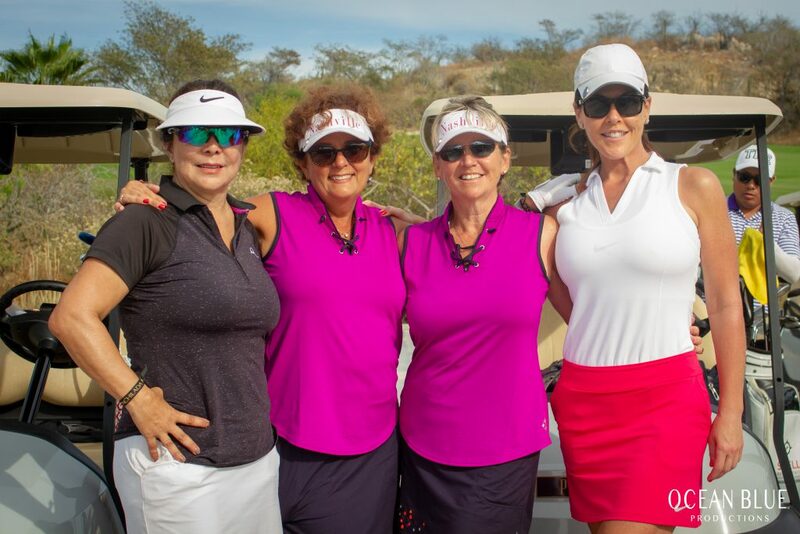 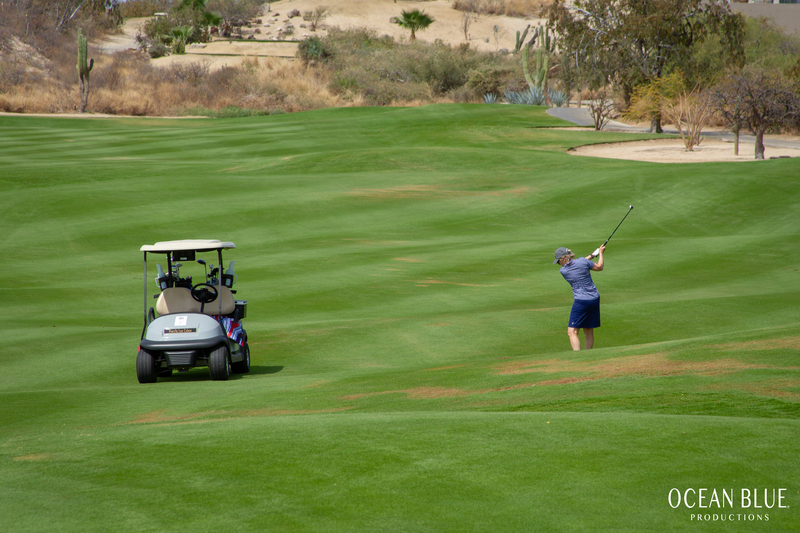 This exciting week of golf consists of two-player teams playing five 9-hole matches against other teams in their flight, played at Club Campestre San Jose Golf Club and Puerto Los Cabos! 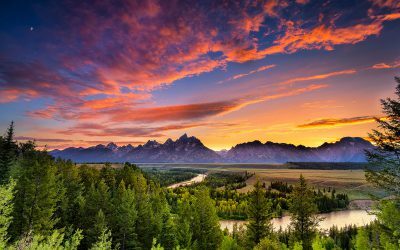 A week of golf, fiestas and MEMORIES, it’s the golf event not to be missed! 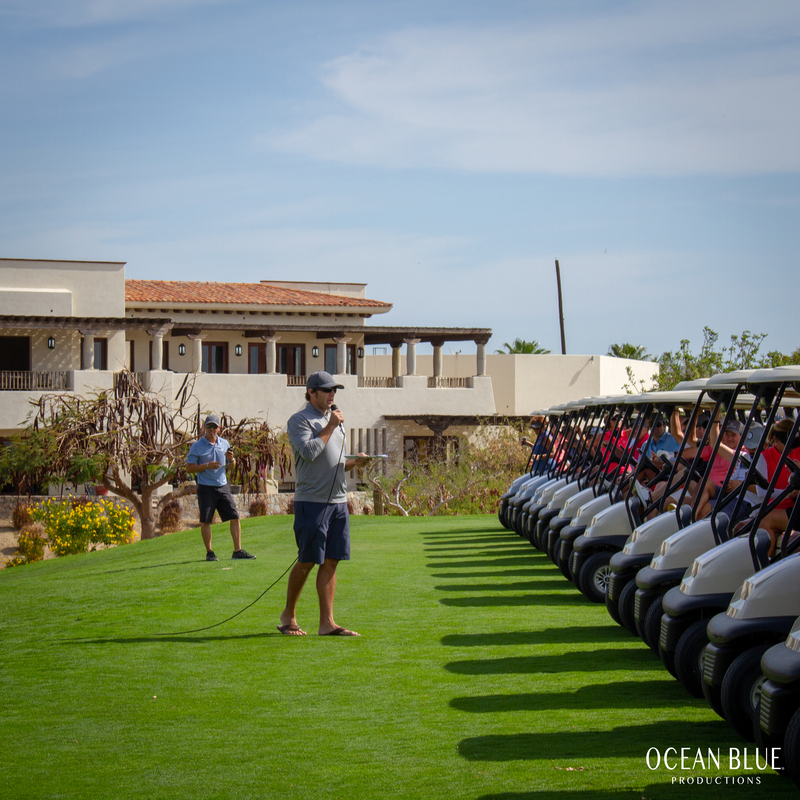 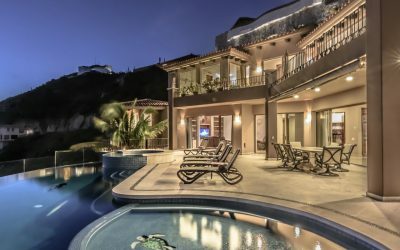 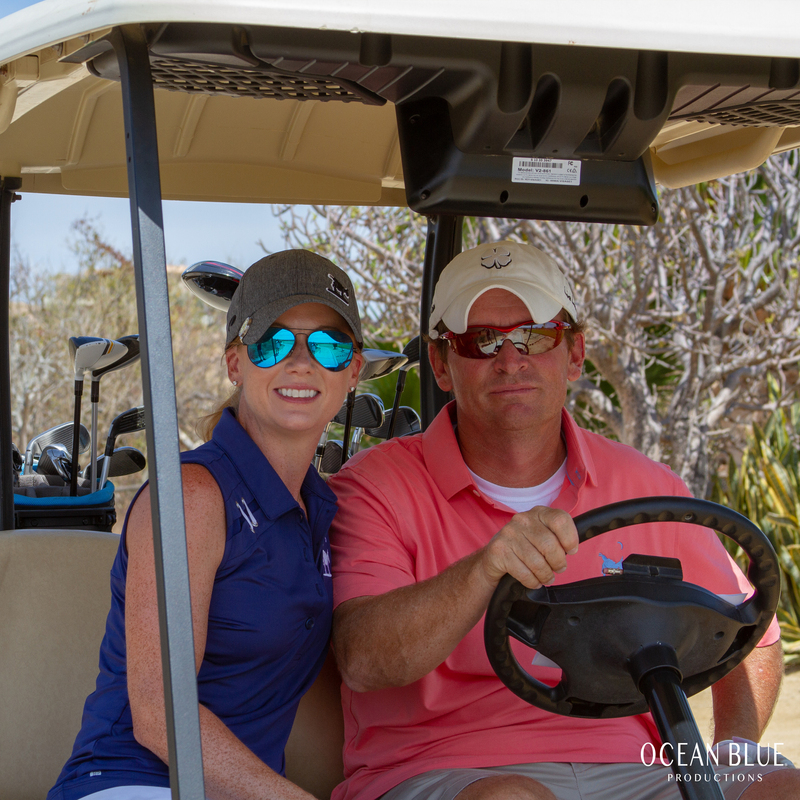 From videography, to photography, sophisticated drone techniques and professional-grade interview capabilities, with Ocean Blue World Productions, the options are endless! 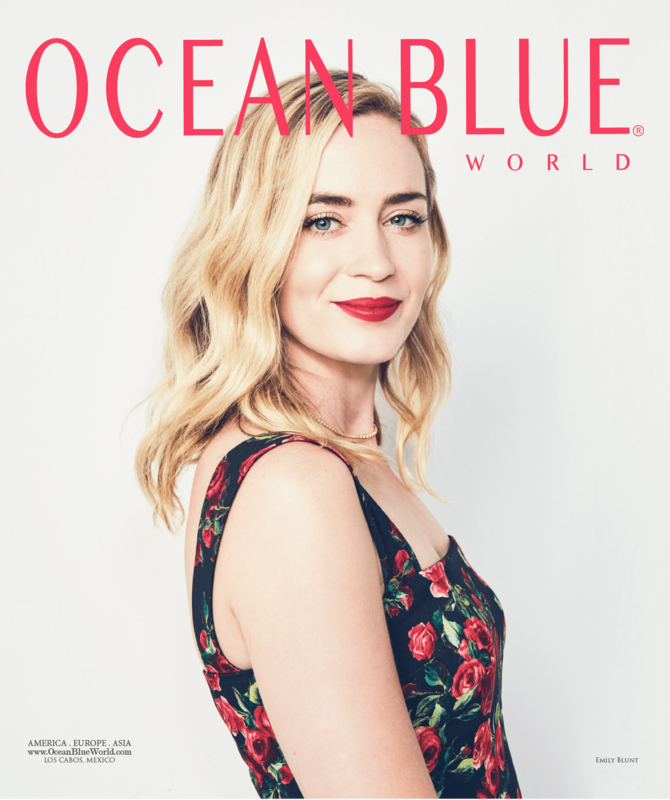 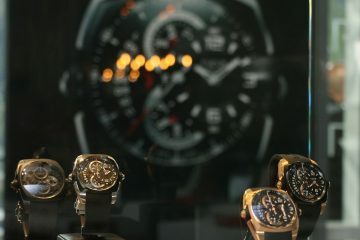 For event coverage e-mail: socialmedia@oceanblueworld.com.